Image courtesy of Madame Samm! for a wonderful holiday season and the coming year. A day that looks this magical has me smiling and embracing the new season. 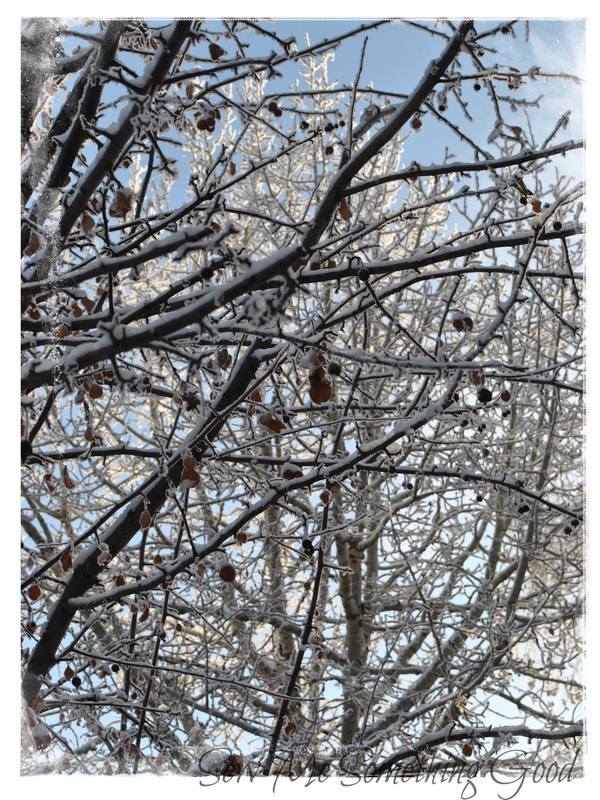 Don't my winter scenes make you want to grab a hot drink, a quilt and a good book? 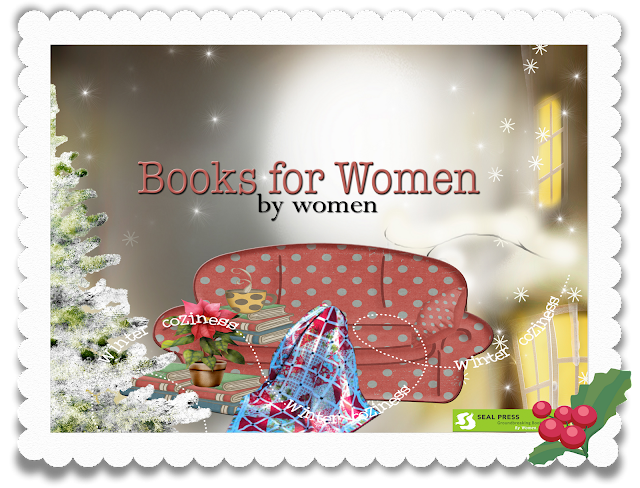 If so, may I suggest visiting Sew We Quilt today to find out about a month of good books... along with other wonderful gifts Madame Samm has waiting for you. I've been MIA lately, haven't I? lol Working with my hubby has had me away from my blog for the past stretch ...busy and tired, actually. There's a big push in the construction industry to meet certain quotas by years end... which has us putting in long hours during the weekdays and some weekend hours too. Whew. 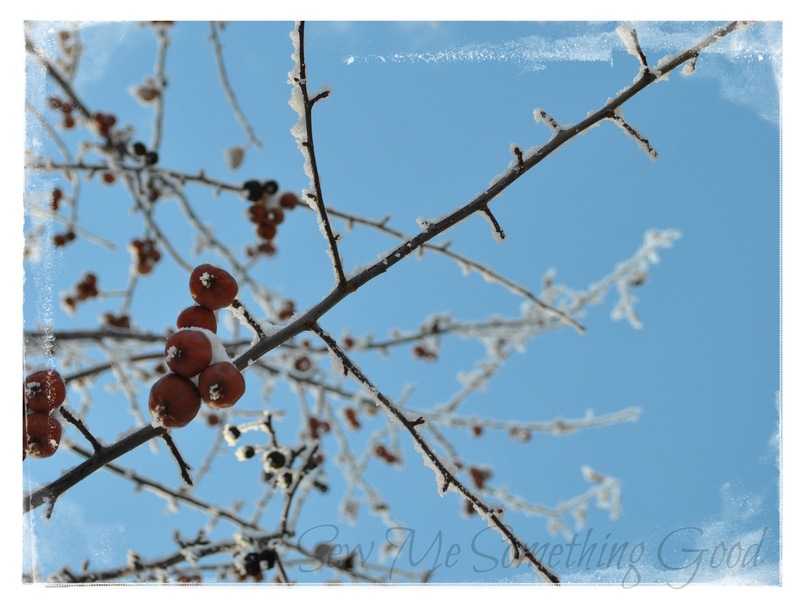 Today, I'm catching up on things around the house and have hopes of working on some creative projects as well. Meantime, in case you've missed the news elsewhere, I'm sharing the links for the blogs to visit on the last day of the Holiday Lane Pillow Blog Hop. Many thanks to head cheerleader Madame Samm and cheerleader, Pauline for a great hop! Pauline has done a wonderful job cheering everyone on, as well as being there behind the scenes getting everyone organized. Well done ladies! 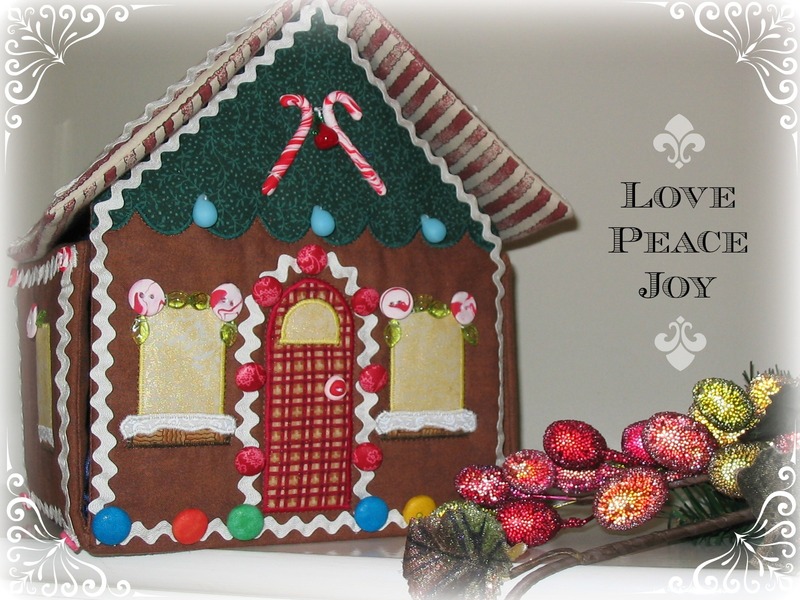 What a lovely way to finish November with some seasonal inspiration. 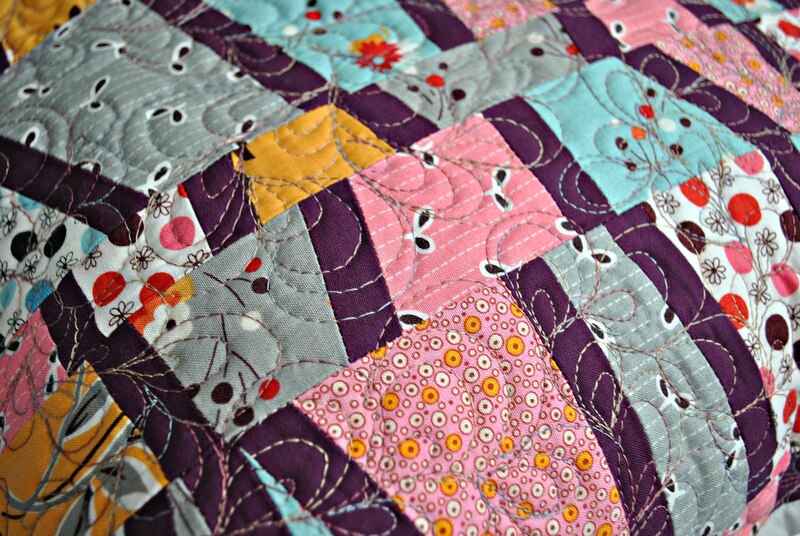 Remember to visit Mdm Samm at Sew We Quilt...to see the top picks of the day! 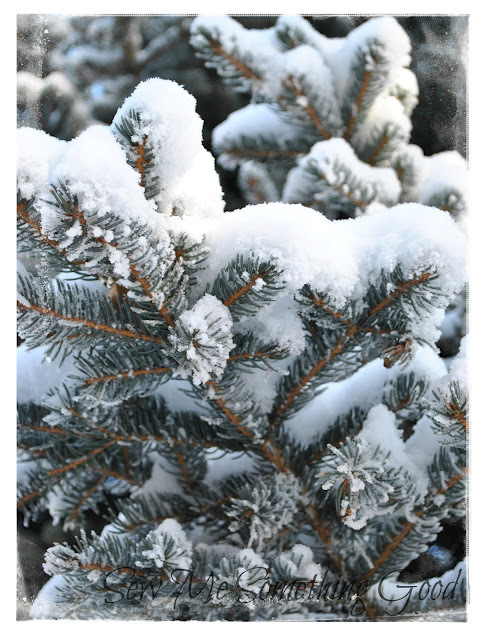 This month's newsletter from Fluffy Sheep Quilting has been sent out to all subscribers. Did you receive your free newsletter from Cindy? 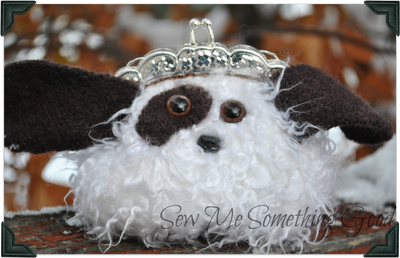 Sign-up on Fluffy Sheep Quilting's homepage, so you will receive the tutorials included each month. 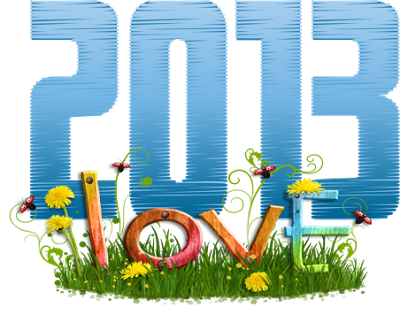 This month you will find two tutorials - one from my friend, Teje and one from me! 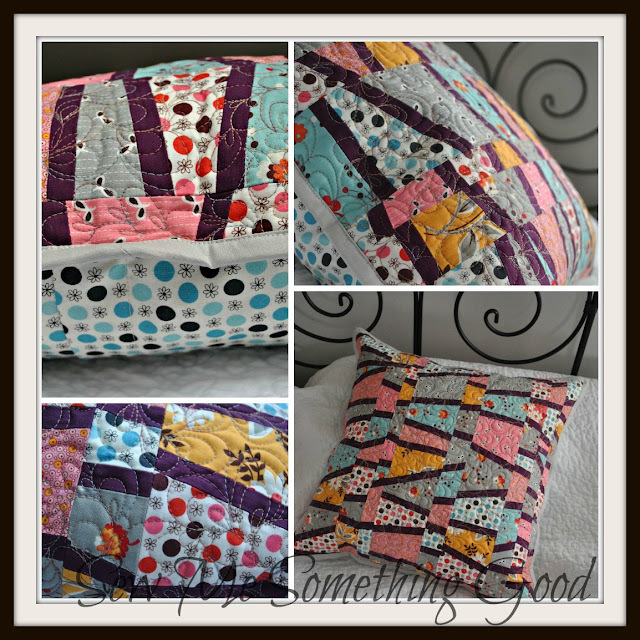 My contribution ... a tutorial to make a pillow. You know how much I love pillows, right? 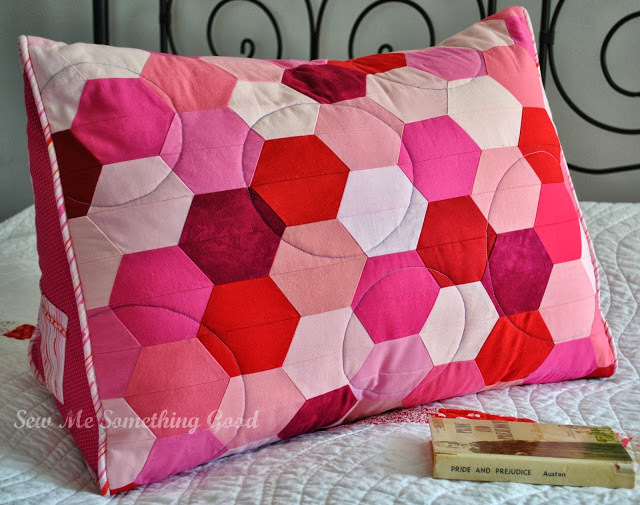 Well, here's a fun one to make... all you need to do is sign-up for Fluffy Sheep Quilting's newsletter and not only will you have my tutorial on how to make this pillow... you can find these fabrics (and many others!) in Cindy's lovely shop! Jill from Jillily Studio. The hop is being hosted by the lovely Pauline from Quilt'n Queen and wonderful Madame Samm from Sew We Quilt. It promises to be another fun hop, so be sure to check it out! Remember this sneak peek I shared? Cindy, over at Fluffy Sheep Quilting. Each month, Cindy sends out a newsletter containing shop updates and news, plus tutorials. 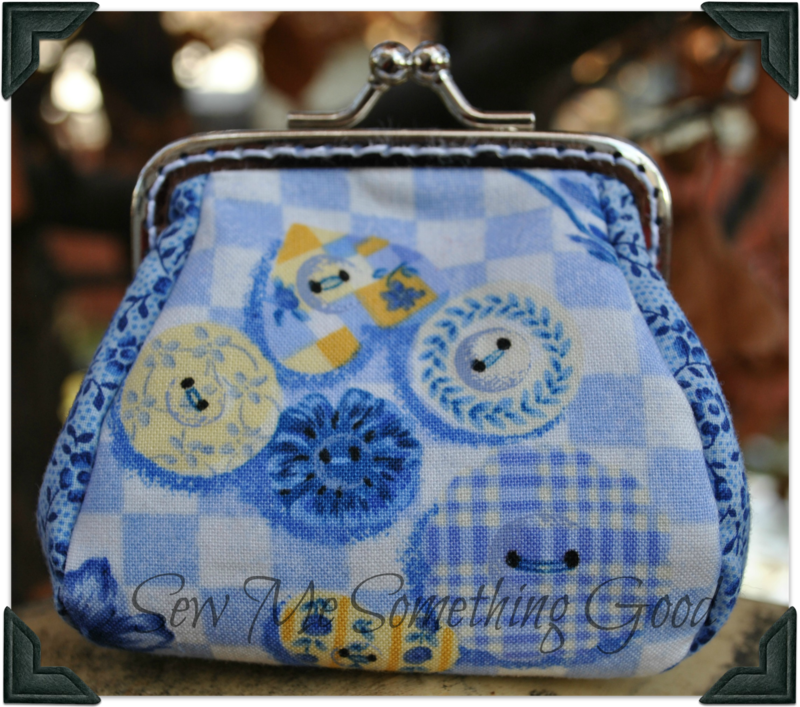 I'm extra excited about this month's newsletter, not only did I finally try Denise Schmidt's Flea Market Fancy (thanks, Cindy! ), I also put together a tutorial showing something you can sew using those pretty fabrics from Fluffy Sheep Quilting. Of course you can use any fabrics you chose... Cindy's shop has lots of lovelies to choose from and you would be hard pressed to find a nicer shop owner to deal with. I had so much fun working with Cindy on this... she provided the fabric and I came up with the project. I think I got the better end of the arrangement - pretty fabric, fun project and a new friend. Sounds about perfect to me. 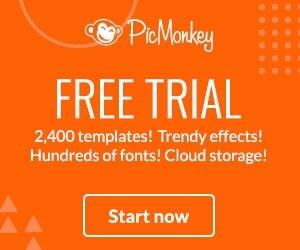 ( the bottom right hand corner) submit your email address so you can receive this free newsletter. UR Priceless Day 7...last day of the hop! 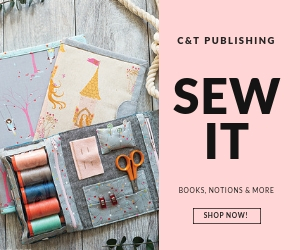 Sew We Quilt Thank YOU so much for joining us. I hope you enjoyed seeing and sharing on this hop. It has been a pleasure being your hostess and I want you each to know that UR Priceless! P.S. You're in luck... even if you didn't start hopping with us from the first day on, you can still find us on the complete hop schedule. P.S. 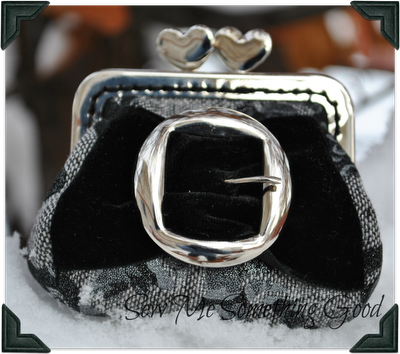 Madame Samm will be pinning all the coin purses from each day. 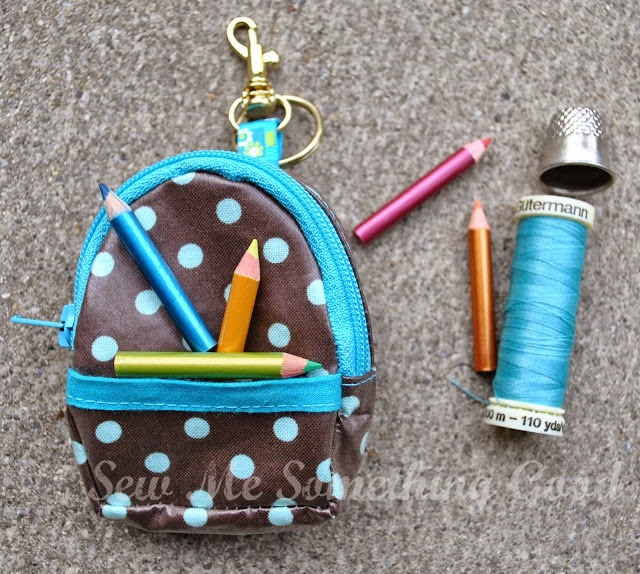 There is also a giveaway for this hop sponsored by Andover Fabrics... check it out! 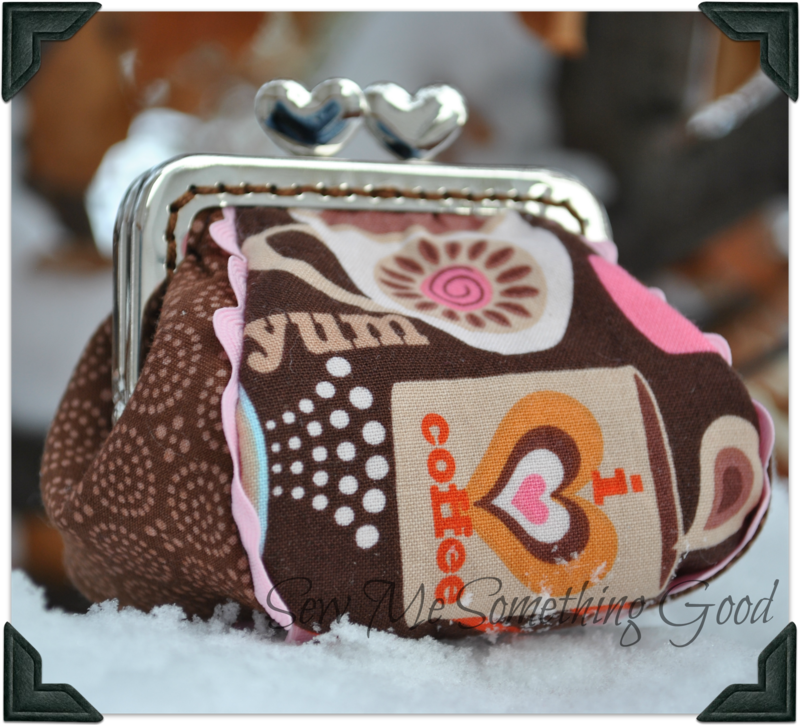 Visit Sew We Quilt to see the top 3 coin purses of the day and for more Priceless fun! which became a gift for another of my nieces. The next print begged to be made into a coin purse for one of my girlfriends. We always love to chat over a cup of tea and since we both share a love of the colour blue, I know she will love this. The reverse side of this coin purse was fussy cut from the same fabric. 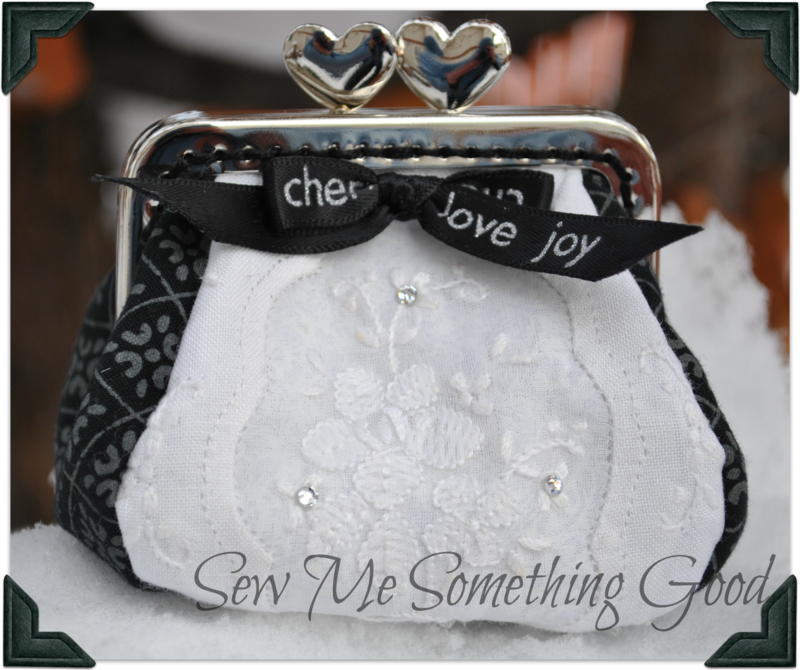 This time I wanted to represent the love of sewing my friend and I also share. I have been blessed with wonderful friends and this next coin purse is for a girlfriend that (among many shared interests) I share a love of vintage with. 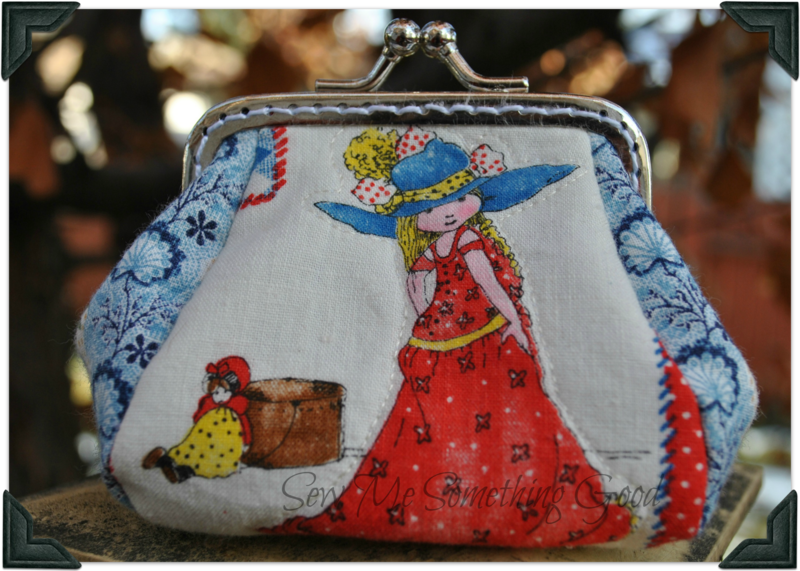 A few years back she gifted me with a treasured fabric find of a Holly Hobbie print. She knew how much I would love it as I was into HH as a girl. I still have some HH keepsakes from childhood. 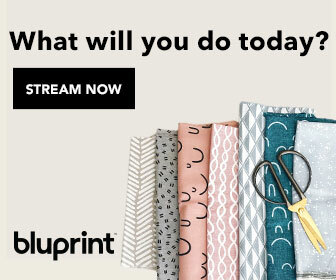 Anyways, I have been waiting to find the perfect project to use some of this special fabric to make a gift for this dear friend. This is it! 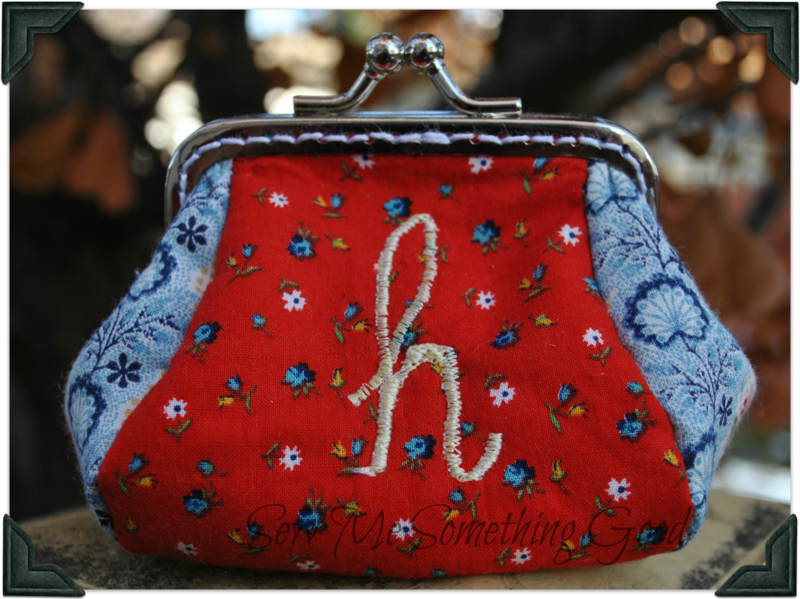 I free hand machine embroidered my friend's intial onto the back of the coin purse (so she knows I won't be keeping it... lol) and used vintage fabrics to make the whole coin purse. Caught up in coin purse making, I sketched many a variation using Madame Samm's pattern. Here's the design I made specially for my youngest neice (she's puppy crazy, so I think she'll like this little fellow to put her treasures into). Ah, ruffles... 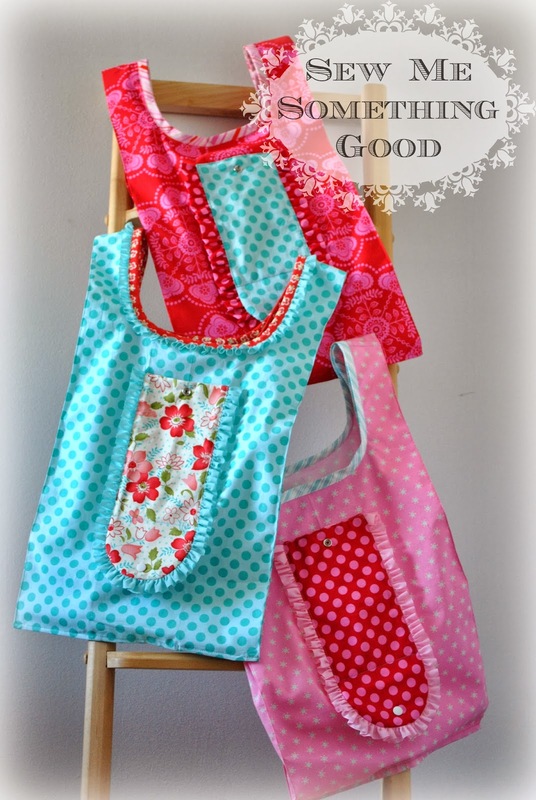 I'm so lucky to have nieces, so I can indulge in sewing some girly projects. 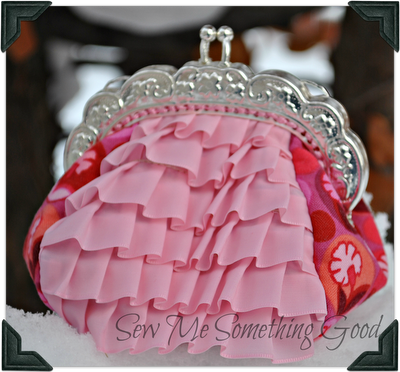 This ruffle version was a delight to make. My mom is a coffee person, so when I spotted this print at a shop, I thought of her. She always starts her day with a cup of java! 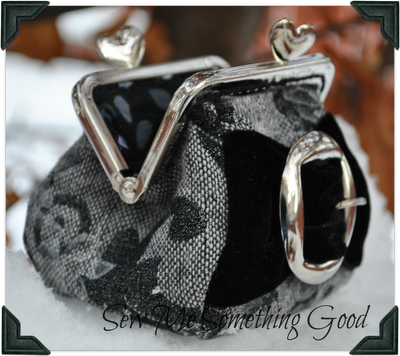 Sometimes a great fabric only needs the slightest extra... like ric rac! 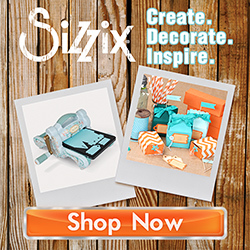 Remember me saying that when you start with a fabulous design, the possibilities are endless? 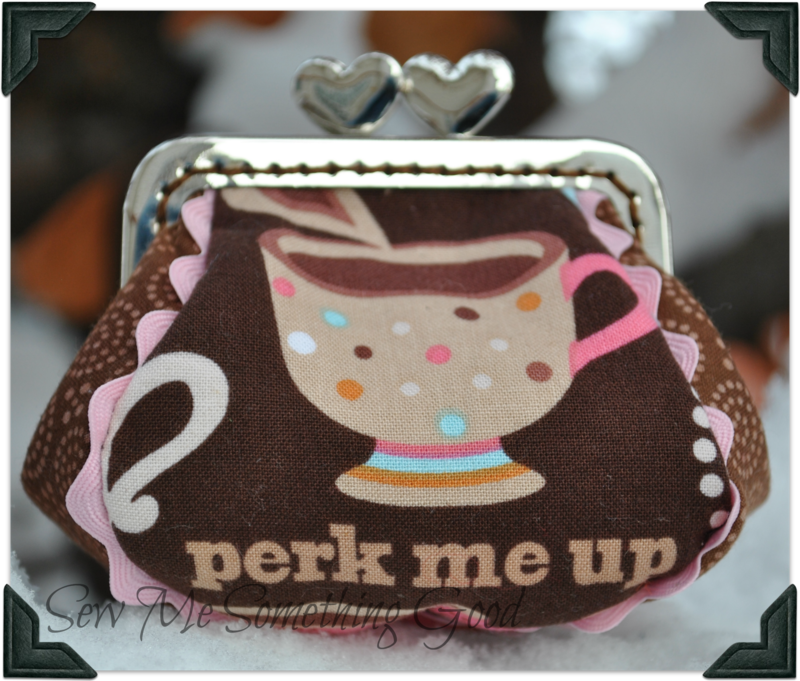 I decided to go a bit classy with this coin purse. The fabric is an embossed tweed. Last in my line-up is another dressier looking coin purse. I was channelling a tuxedo here and thought an embroidered insert from a vintage tale runner would work perfectly as the shirt front. Rather than a button front, a few well placed crystals add just the right amount of sparkle below that special "bow-tie". The back panel reveals my love of polka dots. A few crystals add a bit of sparkle here as well. 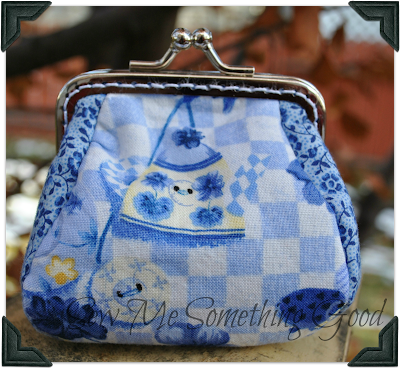 Sew Me Something Good( you are here!) Remember, UR Priceless! Looking for the complete hop schedule? 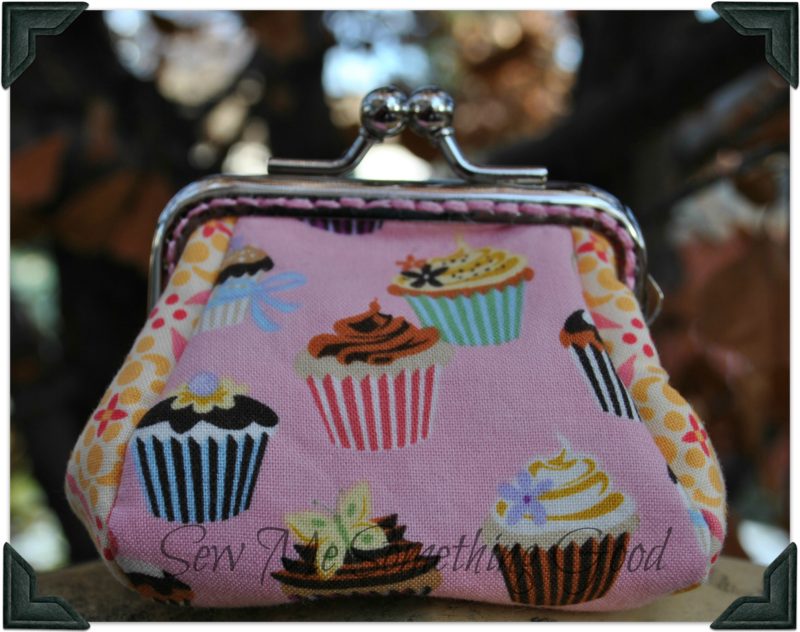 Want to sew your own coin purse? Thanks to Madame Samm's great design, you can! Purchase the pattern here. **Update: Looking to buy the supplies needed? We are delighted to let you know that Corrie and Kelly are ready to provide what you need! 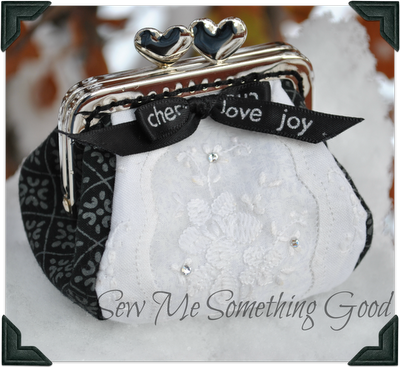 Corrie from Quilt Taffy, has the fusible pellon (Pellon 987 F), the perfect thread for stitching the purses onto the frames ( love Presencia threads) and she also has frames for coin purses (including the frames with heart clasps!). Kelly from I Have a Notion, has the coin purse frames. Thanks so much to Corrie and Kelly for being there when we need them! 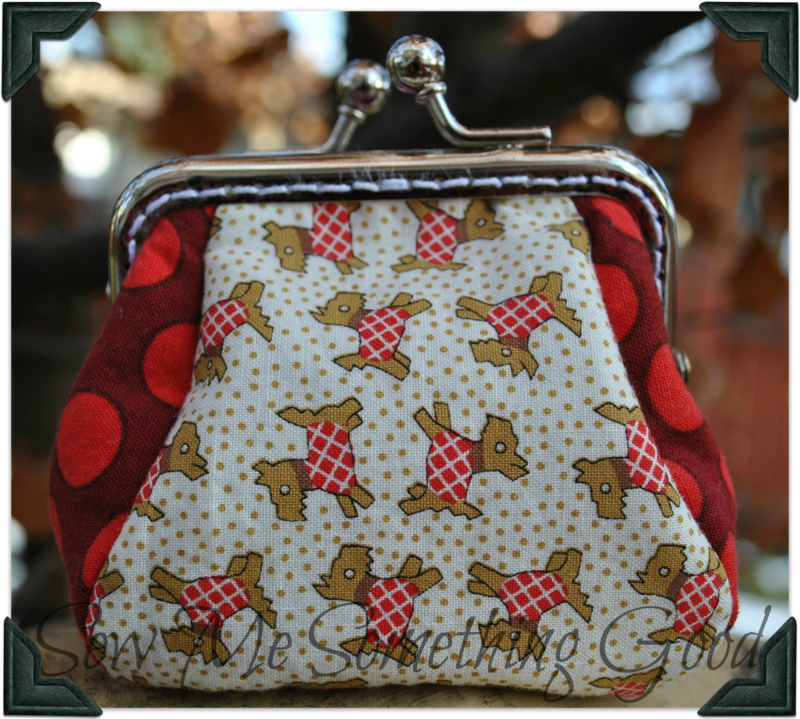 Looking for the pattern so you can sew your own coin purse? UR Priceless Blog Hop starts today! Wahoo! Today starts the UR Priceless Coin Purse Blog Hop and I'm beyond excited. Can you believe it? There will be 7 days with over 100 bloggers (in total)... each will be sharing their versions of this gorgeous coin purse! Seriously. 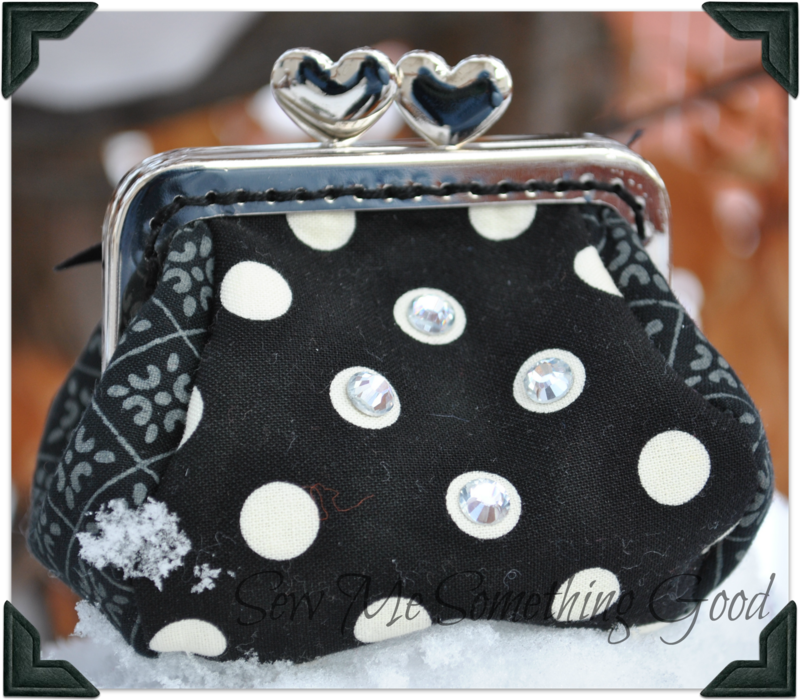 I better warn you though... after seeing these coin purses...YOU will want to make your own.